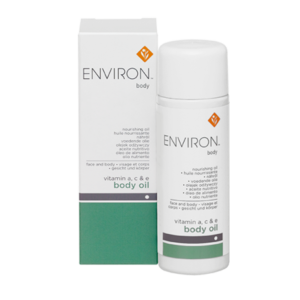 Environ®’s Vitamin A, C & E Enhanced Body Oil is a concentrated oil containing vitamins A, C and E as well as Rosemary extract. 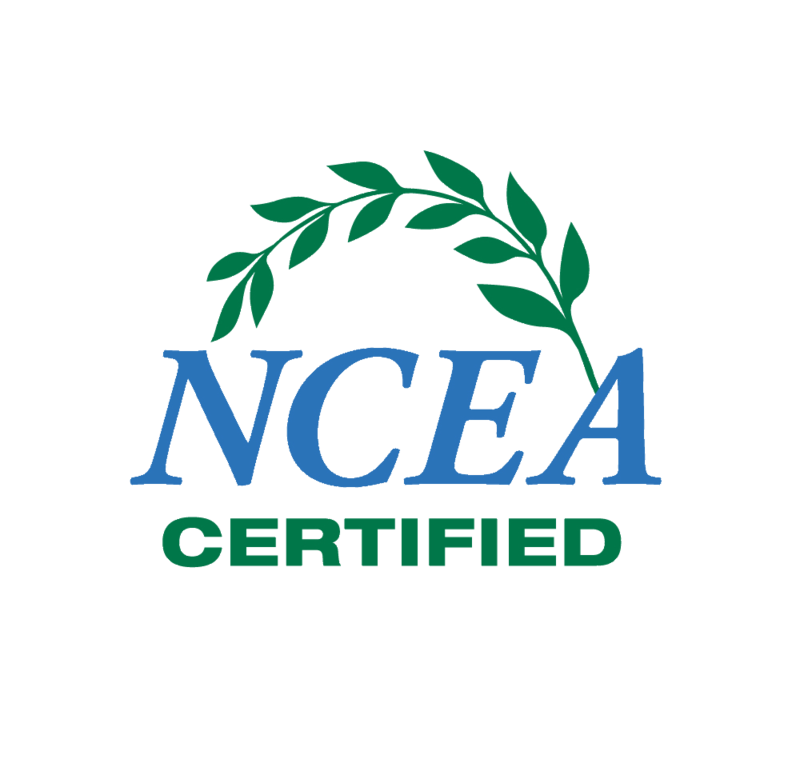 This product is preservative and fragrance free. 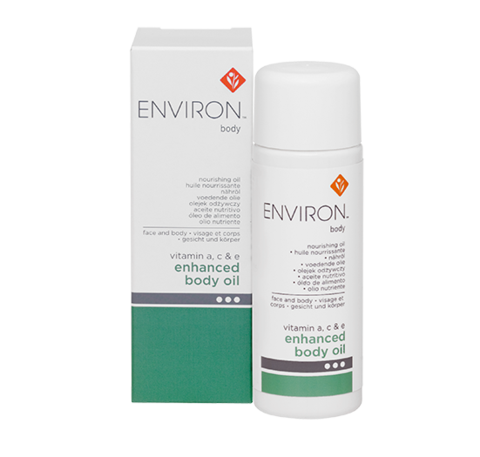 Always protect exposed areas with Environ®’s Sunscreen SPF25 during the day. The most important activity of vitamin A is that it normalises the skin. 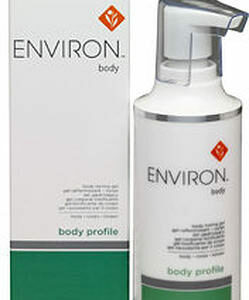 Improves the natural moisturising factors of the skin and nourishes the body skin. May assist in the skin tone as the vitamin C influences melanin production resulting in more even distribution and less pigment formation. Will assist in promoting the production of healthy collagen and elastin, thereby improving the elasticity of body skin. The active ingredients also help to increase the growth of the basal layer of the skin, thereby thickening the epidermis while compacting the horny layer. 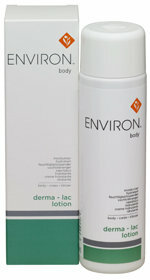 Helps improve the appearance of fine lines and reducing the visibility of stretch marks, scarring and lax skin. The most important activity of vitamin A is that it normalises the skin. 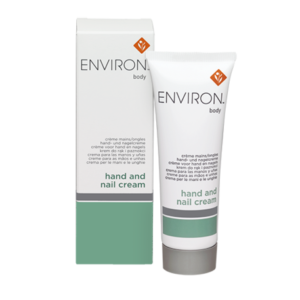 Improves the natural moisturising factors of the skin and nourishes the body skin.